We've received some very exciting, exclusive information on a brand new, unreleased mobile game for Neopets that has been in development for the past few months! 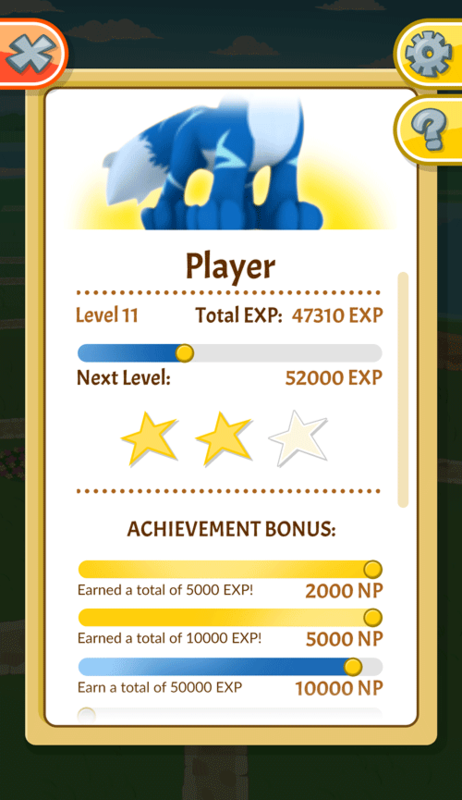 This is the first mobile development since Ghoul Catchers was released back in early 2015. 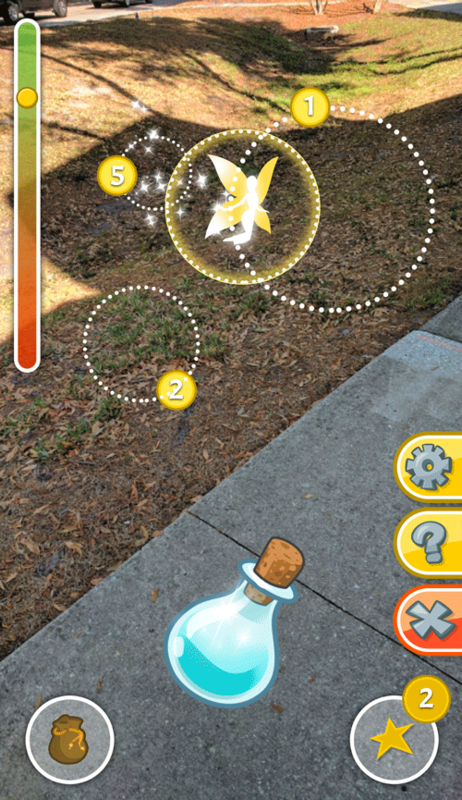 The new mobile app, titled Neopets GO: Balthazar's Revenge, is an AR (augmented reality) game that allows you to join Balthazar's Faerie Bottling Inc. and walk around in real life capturing faeries for Balthazar. It appears to be inspired by the popular game, Pokémon GO. Ever since Faerieland crashed, Balthazar's been getting more angry about those pesky Faeries living next door -- and now he's finally snapped and is taking his Faerie catching business global! Balthazar's Faerie Bottling, Inc (BOTT) is now hiring! Help Balthazar bottle those Faeries and make the skies of Neopia clear again. Maybe he'll even reward you for the trouble! Select your favourite Neopet species and go to work for Balthazar's Faerie Bottling, Inc! 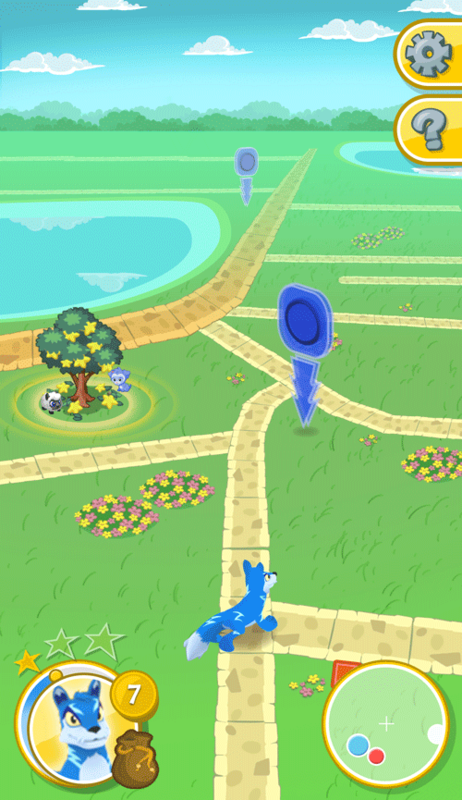 Travel across whimsical Neopets-themed maps while you search for those pesky Faeries! Capture Faeries from each of the six main elements, along with some rarer Faeries like the Tooth Faerie or Battle Faerie. Beware! 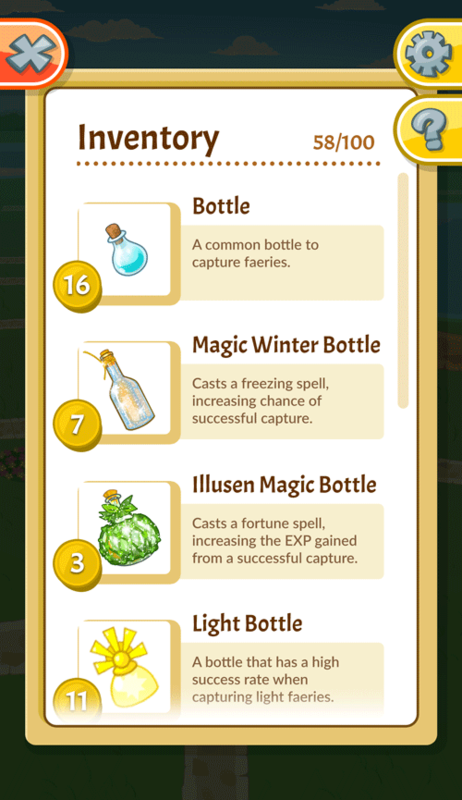 Some Faeries are stronger than others, and will need special bottles to contain their magic! Balthazar's set up offices of his company, Balthazar's Faerie Bottling, Inc, all over Neopia! Visit them to refill your bottle supplies after a long day capturing Faeries! No Faerie can resist the sound of a Petpet! Use them to lure more Faeries to your location! You can get Petpets at special Petpet Trees littered throughout Neopia -- but act fast! Other players will be looking to get those Petpets at the same time! Nothing helps productivity like a little competition! Join one of the departments within Balthazar's Bottling Company and compete with each other! The team that captures the most Faeries each month wins a special prize from Balthazar himself! Balthazar's as generous as he is menacing! Help him capture Faeries, and earn virtual rewards to use on Neopets.com! Just head over to your nearest BOTTstop and exchange them! The app is being developed for both iOS and Android. We've also been told that the beta test of the app will begin within the next couple of weeks. If you're interested in testing the new app, more information will be posted on Neopets when it's ready--and we'll make sure to post when it's up and available, so check back often! Excited about this new game? We definitely are! Let us know what you think in the comments and any ideas you have for the app so that we can pass them along.